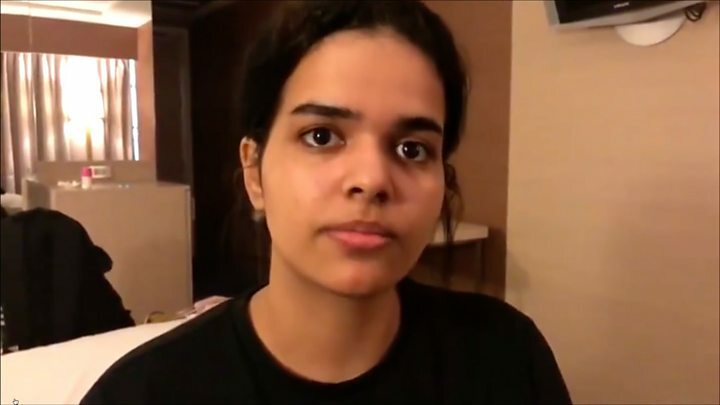 A Saudi envoy in Bangkok denied any official Saudi involvement in Ms Mohammed al-Qunun's detention. However, Ms Mohammed al-Qunun sent a series of tweets pleading for help from her airport hotel room, and her case was picked up by Human Rights Watch and journalists. Ms Mohammed al-Qunun told the BBC: "I shared my story and my pictures on social media and my father is so angry because I did this... I can't study and work in my country, so I want to be free and study and work as I want."